Posted on Monday, November 19, 2018 by "T". The 5th season of HISTORY's hit drama series "Vikings" will resume on November 28th and the icing on the cake is that NetEnt will release a video slot based on the series on Thursday, November 22nd! The new game comes with 243 bet ways, a Hotspot Feature, a Shield Wall Feature, a Raid Spins symbol and a Raid Spins mode including 3 Hotspots! To celebrate the release of VikingsTM, Casumo (a highly recommended casino by BankrollMob.com) will run €/£2,000 VikingsTM Reel Races on the 26th and 27th of November, starting at 8pm CET. Curious to see what VikingsTM looks like? Check out this video! 15 comments for "NetEnt Release: Vikings™"
Vikings is a very good series. 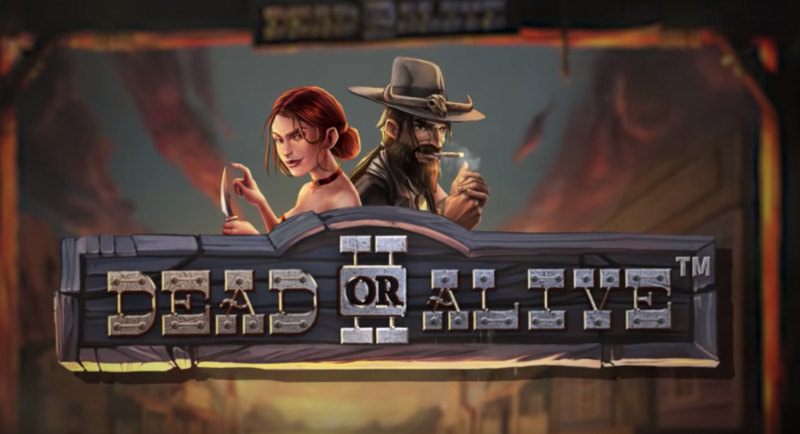 Those from NetEnt who created this slot game, in which there are some main characters like Ragnar Lothbrok, Lagertha, Floki or Bjorn Ironside, they did very well for new gaming slot enthusiasts and for the others. I'm waiting for the rest of the serial to appear and to watch because i like it a lot. For those who love slots, i recommend this game. Is very interesting in the trailer and veterans slots will love this game. Maybe the others will do the same. I dont like the slots with 256 lines. Never had a good result on them. I consider best the one that have up to 30 lines. The rest are eating way too much. And the bets in the video are a bit high. How many are playing 16 euro per spin? But it looks interesting as a slot though. netent just show that they are best company at market and that they have best slots in last years!they just know how to make good slot and to give people something different then other companies make!you can see by story in that slot,graphic,everything!this slot for sure will be popular! Nice features, the scattered pays in a 243 ways slot is a nice touch - but all this is telling me that the base wins are sh*t so you will need those nice features to keep up with the RTP. So this looks a lot like T2 at least how the free spins are working. when you play normal spins. i keep getting the worst results. this kind of slots are very good when you get free spins bonus,because you dont have to worry about lines and where you symbol will drope,it will connect on every way!probably payout will be lower on symbols because of lot of lines,but it can pay big! probably payout will be lower on symbols because of lot of lines,but it can pay big! Yeah, this game has some potential but very little if any base wins were displayed so I think there was a reason for that. And features sometimes are not coming on time. probably will try in future this slot for my own money,but for now didnt even try it for play money on any site!I just watched this video and see what this slot can offer!somebody will say that is just another slot from movie or series,but this is what younger generations like! Mober, you do not really like this game, but i have the impression that the prizes are bigger here than other slot games. Maybe it's very hard to win with not so much opportunities but as long as there are chances of winning, gamblers will play. If they know that there are no chances of winning, then the game will not be successful and will be removed. I try this game and from 50 spins i had no wins, just few times 3,4 cent with 20 cent bet. The game is out, but i didnt have the chance to play it, enough, only a couple of spins. Will leave it today in auto spins to see, the results. 50 spins, not expecting good results either. It is true that slot games are more complicated and that's why there are plenty of players who refuses to play these games. Slots have all kinds of heroes, animals, symbols, etc... and different strategies. It's hard for many to understand this thing and they prefer to play something else. If they would try to play for free at the beginning, then the number of slot players will increase. Some slots are good but not always,i have several and try everyone and which is best that day i play him more.After big wins you can exept big down .In lately i win more from slot than poker,i wait now 2 payouts from casino and have one bonus to clear him and i m on good way. So far best providers are Netent,Playngo,Betsoft and lately redtiger . It wasnt easy testing this slot. was coming up, that you had to click, for the game to continue. So not much of a difference, from being in front of the computer clicking every time. Payouts were bad unless you were hitting scatter pays.